Pitchfork Festival's Chicago website started out in 1995, covering the world of independent rock. Very quickly, the webzine achieved cult status, followed by hundreds of thousands who relied on the site to discover the next big things on the indie scene, be it pop or electro-rock. Today, the festivals are the best places to experience Pitchfork's spirit for discovering the best new acts – including Arcade Fire and Broken Social Scene. 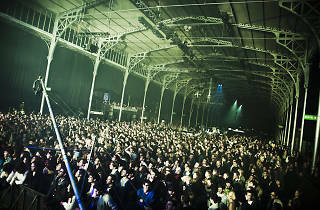 The Chicago festival was founded in 2006 and was exported to Paris in 2012, when it took over the La Grande Halle de la Villette in style for its inaugural edition. 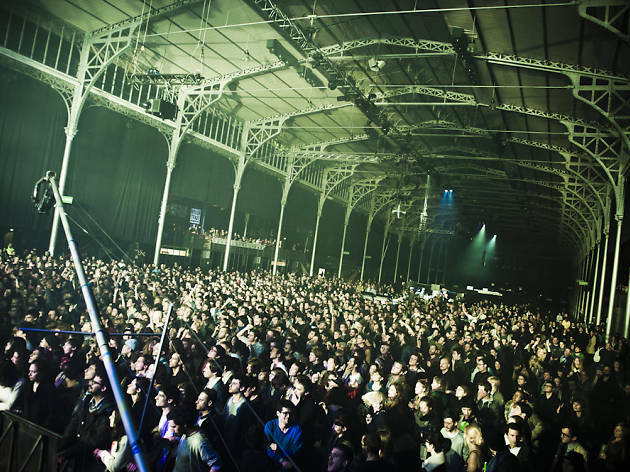 Last year's festival was bigger and a whole lot juicier, rivalling homegrown Les Inrocks for sheer indie cool. The 2015 line-up is still TBC.